What Are the Benefits of Laptops in School? 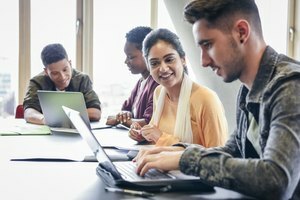 The numerous advantages to having computers in schools outweigh any disadvantages. Technology gets a bad rap these days. Teens are spending more time online than ever and becoming depressed in the process. 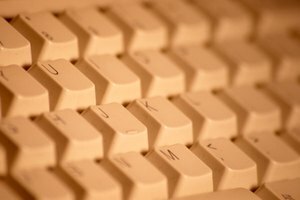 Young children learn to type before they can write, a skill that is said to be essential for brain development. They're all shamed for being addicted to devices, and tech companies are blamed for creating addictive tools. In this dystopian picture it's easy to take for granted the importance of computers in society and to forget the good that technology brings people today. The benefits of a computer and other tech gadgets in teaching and learning are numerous. 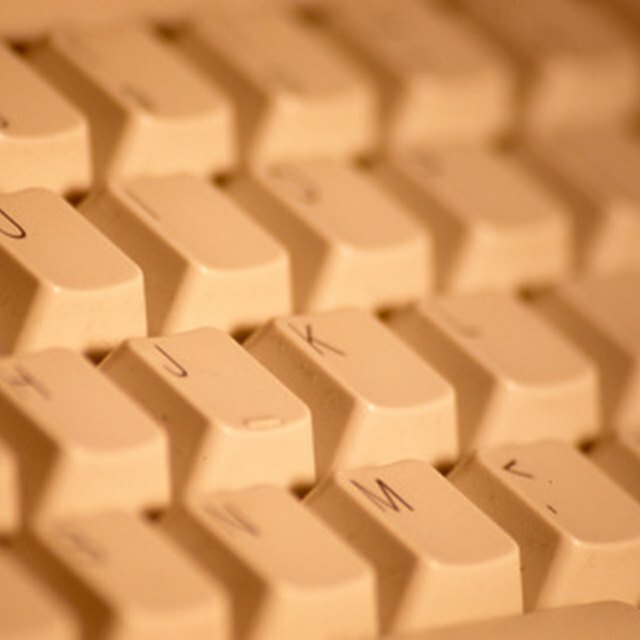 The advantages of a computer in teaching and learning are many. Various online collaboration platforms allow students and teachers to collaborate on projects online, inside and outside the classroom on a computer in school, as well as ask questions, share ideas and continue class discussions beyond the classroom. Easy access to the internet means instant access to information, allowing students to conduct independent research right in the classroom. Lecture capturing tools allow instructors to capture their lectures on video for students to review later. Similarly, note taking software allows students to easily take, store and access lecture notes. Course management platforms allow teachers to organize course resources and allow students to access their grades online. The use of a shared online class calendar helps students be better organized. 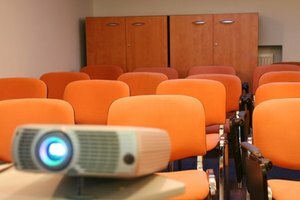 Presentation software such as Powerpoint and Keynote allows teachers to present lecture material in an interactive way, as well as allowing students to create their own presentations. Technology has greatly enhanced testing and student self-assessment. Using technology can greatly enhance students’ learning of math and science concepts. With technology, students can visit any location on earth without leaving the classroom, using software like Google Earth. Technology allows students to become content creators themselves. They can create wiki pages collaboratively, write student blogs, create videos, webpages and other online content. Technology provides numerous ways to network within the class when one-on-one interaction is not possible or is not practical, as well as connecting with schools and experts around the world. For example, a teacher can let students use Twitter hashtags to ask questions, which would encourage the participation of shy students who otherwise would be too self-conscious to raise their hand and speak up. Using a live video service, a class can connect with another school halfway across the globe, chat with a famous astronaut, scientist or another celebrity, or bring an expert as a guest lecturer into your classroom. Mozias, Tanya. "What Are the Benefits of Computers in School?" Synonym, https://classroom.synonym.com/benefits-computers-school-7992669.html. 27 July 2018.